The importance of “me time” – for yourself and the others around you. I recently did a presentation at a networking group for women in small business and would love to share some of the information with you. Gentleman – this is also relevant to your needs too so please do not be put off! “Me time” can be described as: Time spent relaxing on one’s own as opposed to working or doing things for others, an opportunity to reduce stress or restore energy. We can’t neglect our own needs, passions, hobbies and favourite past times for too long. Otherwise, we become tired, grumpy, cynical and even physically ill. If so, research shows that one in four of us will experience some kind of mental health problem in their life. 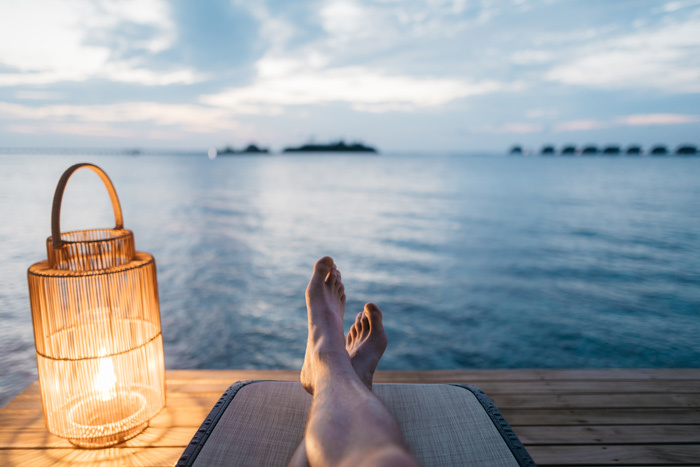 Making an effort to enjoy some extra time for yourself will help you to be more resilient, which will put you in a much better position to handle life’s little challenges. Emotional well-being is closely tied to physical well-being. If we aren’t taking time to rest, relax, re-energise and restore, bad things will happen eventually. Not making time for yourself can make you frantic – be a role model for others. By taking time for yourself, you are showing your family and children that you respect yourself and that you are valued as a person. Constantly working can negatively affect your performance and productivity. Even if it’s just a 15-minute coffee break, stepping away from your desk can help you recharge. When we don’t take time to nurture ourselves and indulge in personal interests, it’s easy to lose touch with who we are in the world. We can become consumed by the constant press to do life rather than experience life. How can I put “me time” in my life? Don’t try to just wait until you feel like you need to recover from stress. Unfortunately, as women, we have been conditioned to disconnect from our needs. So, by the time you’re feeling that way, you may already be running on empty. If you aren’t totally comfortable with taking time for yourself at first, fake it until you actually start to enjoy this and crave it. Put your self-care activities, such as exercise and 15-minute rest breaks, on the calendar first, before you fill in your other activities. Otherwise, all the “have-tos” and “shoulds” in your life will just shove those “want-tos” out of the way. Unless you plan it, ‘me time’ can easily fall off the to-do list. We put the car MOT and dental appointments in the diary so stick ‘me time’ in the diary and make it a regular slot! Set reminders on your phone, like the Tomato timer, an app that can assist in scheduling “me time. Other people benefit from your “me time,” too. Forget the guilt, take time out and do yourself, and everyone around you, a favour. If you really want to make a difference in the world, put on your own oxygen mask first – then you will have far more energy and joy to share with others’. Veg in front of the TV. I cant stress the last point enough here, everyone’s “me time” is different and it is about activities that you enjoy! There is a difference between it and loniness: “me time” is doing something that you enjoy.